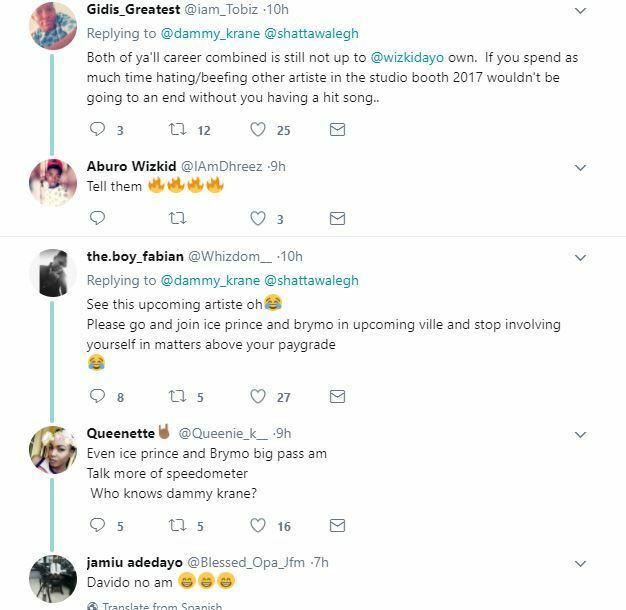 Dammy Krane who took to social Media to called Wizkid and Korede Bello names this begins when a Ghanaian ArtisteShatta Wale called out Wizkid saying he is not a superstar and can’t be called one. 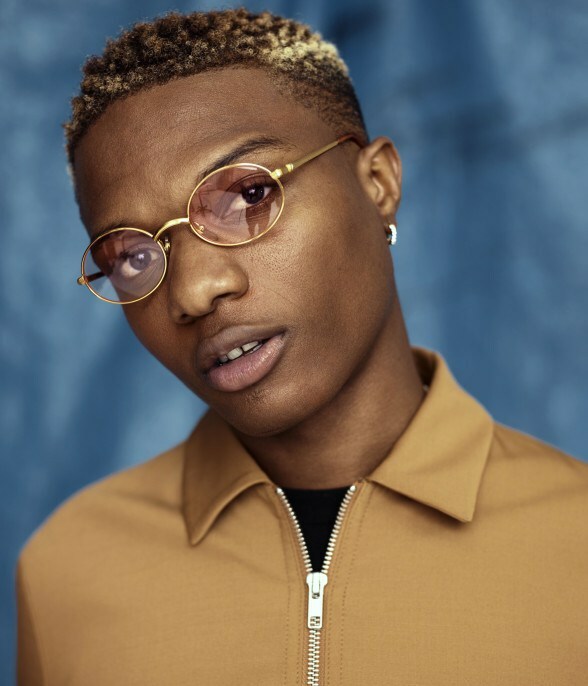 “I will not see Wizkid and be stunned, I rather want him to see me and be amazed because I don’t see anything extraordinary about him, even though he claims to the best African artiste…”. 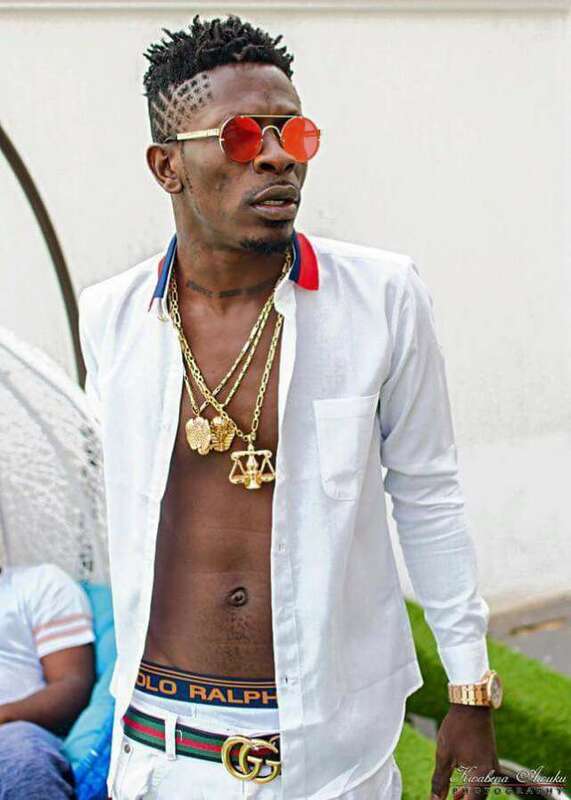 He also urged fellow Ghanaians artiste to start respecting themselves and stop rating Nigerian artistes high above them. 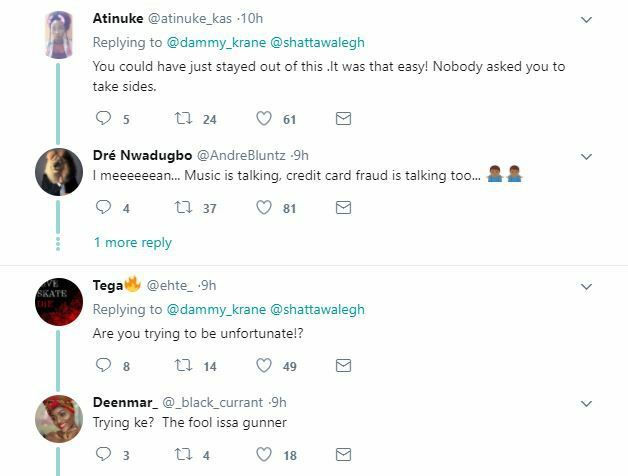 Shatta Wale has received a lot of criticism from fans on social media but dammy Krane agreed with him. 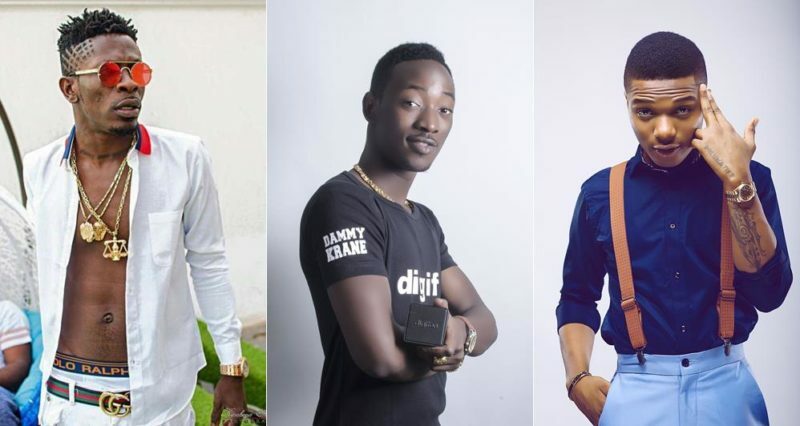 Nigerians has starting labelling Dammy Krane and called him a traitor… “You’re a traitor, and can never be regarded as one of Nigeria’s Finest Artiste”, a tweet reads. 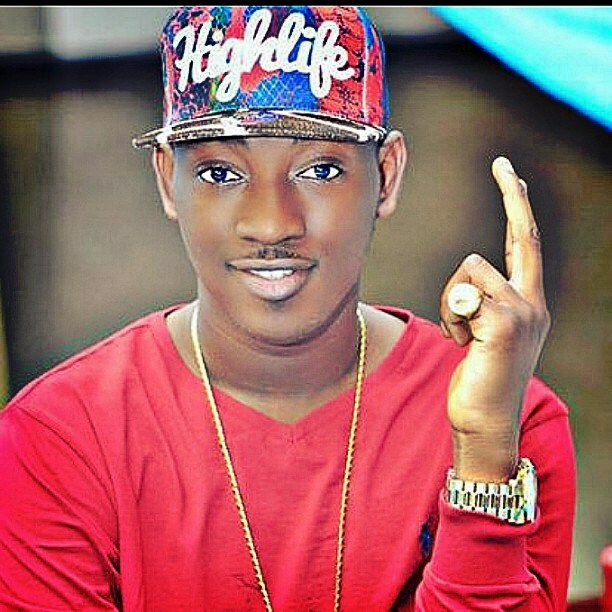 Continuining, a pissed off Wizkid’s fan wrote at Dammy Krane, He said; “@ dammy_krane You sang #Amin when @ koredebello was a teenager, but rt nw, U no fit stand where Korede go stand. Mumu”. “Korede is 27 or 28. I sang my first hit at 16years, bought my first Benz that year,I’m 23 years now, I’m still d most talked about this year, take note: in this game, Korede is still my boy”.